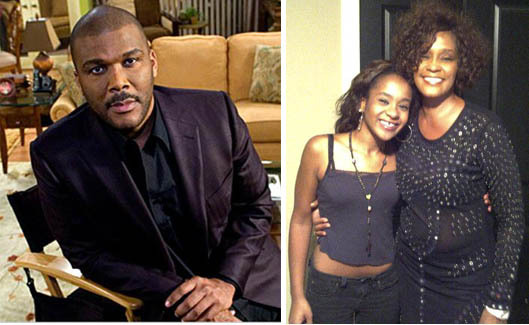 Tyler Perry penned an emotional Facebook post this morning asking for some respect and privacy for Bobby Brown and the family of Whitney Houston. Bobbi Kristina Brown is in a hospice after doctors have given up any hope of a recovery. The media mogul wrote the post because he says of “blatant disrespect, lies, and ignorance that are rapidly printed in this awful time.” The stories he is referring to is the ones that say a tent has been put up at the hospice and reports of a hearse at the facility. Oprah Winfrey has taken her network into the black. The media mogul has seen her network, OWN, turn a profit in the second quarter. David Zaslav, CEO of Discovery Communications, half-owner of the network says this happened six months ahead of schedule. He adds that OWN has pulled down big ratings thanks to Tyler Perry shows, Have and Have Nots and Love Thy Neighbor. Oprah’s big interviews have also drawn good ratings. New advertisers have signed up and commitments from distribution companies is also up. The network’s target audience, women aged 25-54 years old, has increased, bumping up viewership by 39 percent. 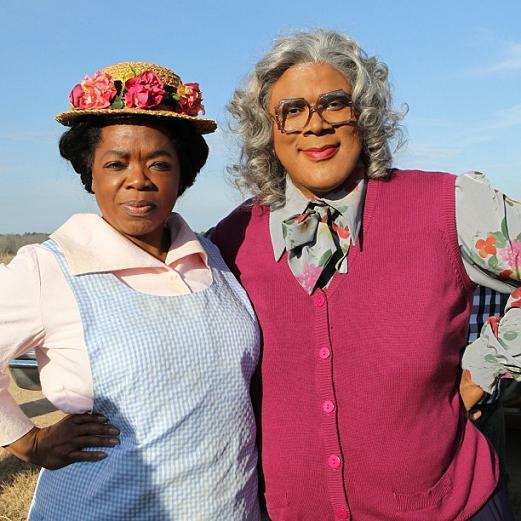 The Oprah Winfrey Network (OWN) has greenlit two original scripted series by Tyler Perry. 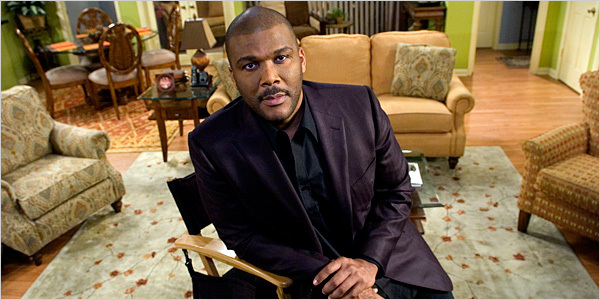 The Haves and the Have Nots and Love Thy Neighbor will both be written and directed by Tyler Perry. The Haves and the Have Nots is a drama about two families, one rich and one poor. Love Thy Neighbor is a comedy about a diner filled with quirky characters. 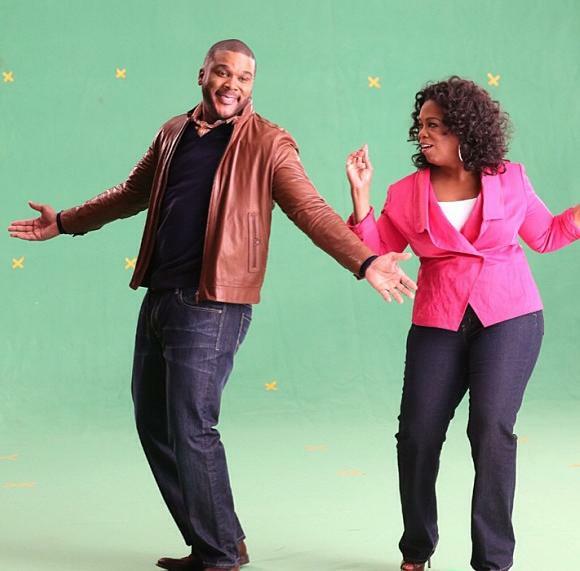 Oprah Winfrey signed a production deal with Tyler a few months ago to bring original scripted show to the channel.